What’s Up In The Gut? “Did you hear the good news!? 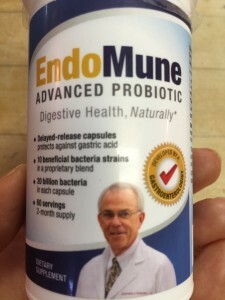 At long last…science is recognizing something that’s been known since antiquity…the interconnectedness between gut health and disease! 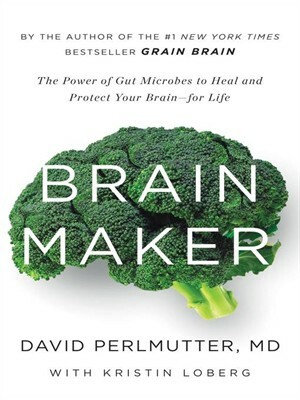 Recently researchers have begun to realize how depression and overall brain health are intimately connected to our microbiome (the 3-5 pounds of bacteria living inside our bodies which outnumber our own cells 10:1). Several studies are now linking depression with imbalances in our microbiome. In other words, having too much ‘bad bacteria’ and not enough ‘good bacteria’ in our guts can trigger depression (and a host of other diseases). While scientists are rejoicing about their ‘discovery’ that the brain is indeed influenced by gut health, this is not breaking news. The father of Western medicine, Hippocrates, proclaimed over 2,000 years ago, “All disease begins in the gut”. What is more along the lines of breaking news are recent headlines likening yogurt to Prozac for treating depression. Now before you go raid the dairy aisle of your local grocery store, let’s chat about why yogurt is being touted as an antidepressant. Yogurt is marketed to contain probiotics, which are beneficial ‘good’ bacteria critical for immune function and overall health. 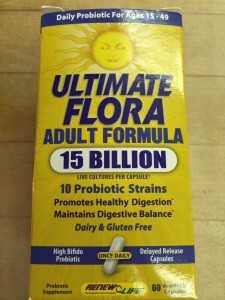 These probiotics are also capable of altering our emotional state, and studies have found that supplementation with them can improve mood and act as a mild antidepressant. There are some problems with most yogurts sold at the market (other than the dairy, sugar and other non-Paleo ingredients they commonly contain). Many commercial yogurt products have been pasteurized at high temperatures after the live bacteria cultures have been added, essentially killing all of the probiotics. Further, we house hundreds of different species of bacteria in our guts, yet most yogurts (and probiotic pills) contain only a small handful of species. Dysbiosis (an imbalanced gut microbiome) is defined as overgrowth of any one type of bacteria. Unfortunately a ‘good’ bacteria can become ‘bad’ if taken in excess. While yogurt may not be the best source of probiotics, there are several ways to increase your microbial diversity. Eating dietary fiber from whole, natural foods at every meal feeds the good bacteria in your gut and colon, helping them to naturally populate. Other foods such as sauerkraut, kimchi, coconut kefir or yogurt, kombucha, live probiotic drinks, and other fermented/cultured vegetables are packed full of living probiotics. The key is to select a brand that is live or raw, meaning the bacteria haven’t been killed via pasteurization. Better yet, you can make your own raw fermented foods! Lastly, it’s easy to overconsume any one type of bacteria if you take the same probiotic pills over and over. That’s why I urge my clients to rotate their brand of probiotic supplements and ideally get their probiotics from whole food sources. 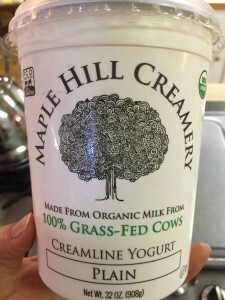 While we do not recommend yogurt for adults on a Ketogenic diet, I do allow my children to have good quality, unsweetened yogurt from grass-fed cows. 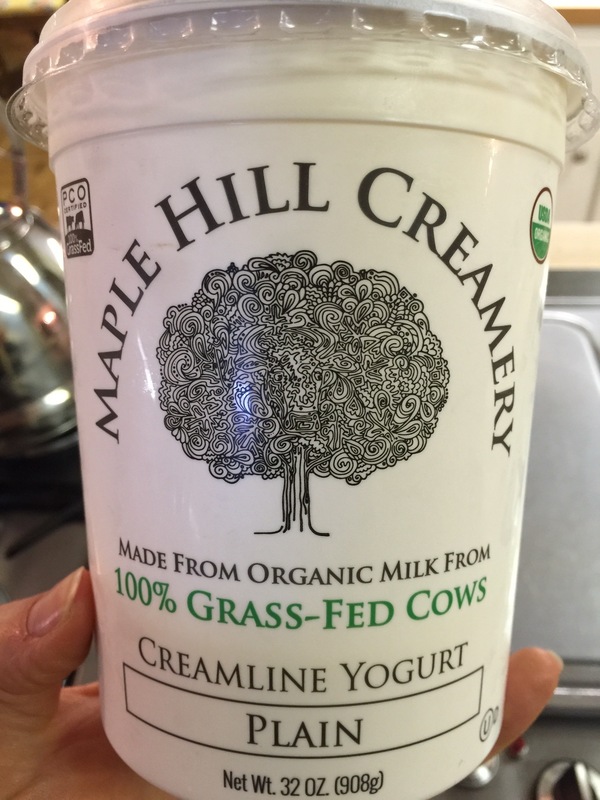 It has the quality probiotics as well as the nutrients from grass-fed cows that you can’t get from any other kind of yogurt. This one in particular is also WHOLE milk yogurt that is almost impossible to find in this day of low-fat everything! It is the best I have found and a great treat for the kiddos. I was listening to this same study on Good Morning America this morning and then came across it online as well, so I wanted to share it and put it in line with the Keto diet. It is written from a Paleo perspective so it does not follow all of our rules exactly, but it does have some good tips about cleaning up your gut! This is where Keto helps a ton! Fat is great for the brain and Keto does a great job cleaning up the gut bacteria even alone. The GMA segment was mainly focusing on carbs causing depression and the great probiotic foods we can use to help it. We all know we need to cut the carbs, but not everyone knows that there are actually healing foods that can repair some of the damage we have caused. Dr. Perlmutter’s new book entitled, Brain Maker is all about the gut, and the foods you can use to clean it up! In fact, a large part of the article above is taken directly from his book. This is on my bedside table at the moment, and about to move to the kitchen to try the recipes he has included in it as well. Check it out in our Amazon Store! The gut and the brain are more connected than we ever thought. What you put in your mouth can greatly effect what happens in your brain. Even more, as ketoers, we know that the brain prefers fat as a fuel, and by replacing your carbs for fat you are already helping. Now imagine going a step further to feed it healing foods as well! How do we cause damage? Many ways, but a BIG one is antibiotics. We try to limit antibiotics as much as possible. While they were created for life-saving measures, they are highly overprescribed and frankly abused this day in age. 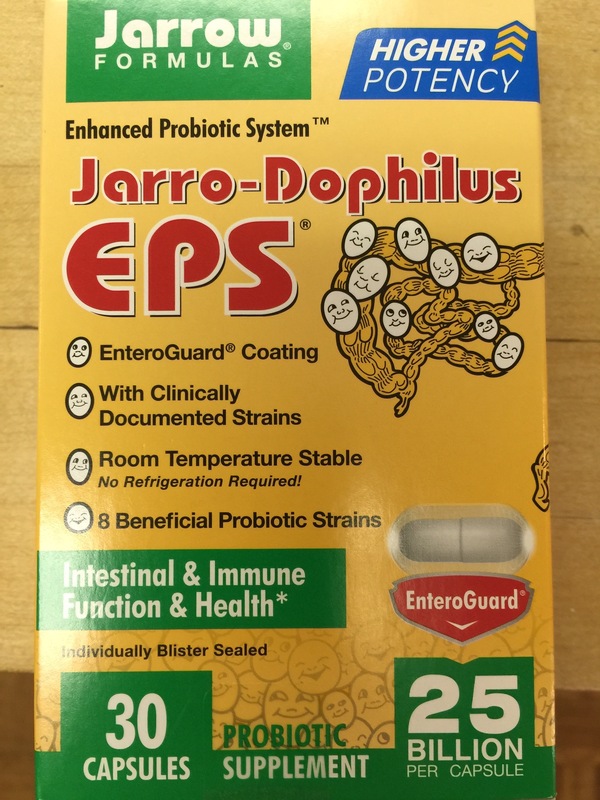 I only take them and give them to my family if they are absolutely necessary – and by that, I mean a raging ear infection, sinus infection or something we know, without a doubt, an antibiotic can fix. If a virus is a possibility – I pass. Another example; I had a severe allergic reaction to a yellow-jacket sting last week. After two days my foot swelled so badly that I couldn’t get a flip flop on and it was turning colors. I reluctantly went to an emergency clinic when my foot was hot to the touch. The doctor immediately wanted to give me an antibiotic to reduce the CHANCES of infection. I did NOT have an infection, I had a reaction! I verified this and refused the antibiotic. 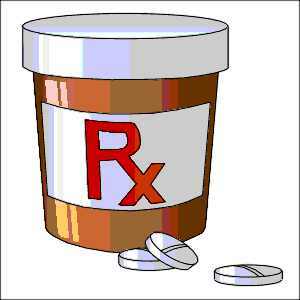 There ARE cases when an antibiotic is needed. Just tell your doctor that if it’s not necessary you don’t want it. So many doctors today are quick to provide a fix because they think that is what YOU want, when in reality, you may just need to wait a couple of days to shake off a virus. If, however, an antibiotic is taken, you need to know that it not only kills the bad bacteria, but also kills the GOOD bacteria your body needs for many functions. I know it sounds crazy, but your body NEEDS bacteria. There is actually a purpose for it. So what to do, if you are sick with a fever and NEED an antibiotic? 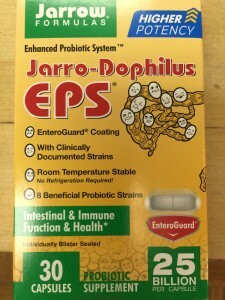 Take a great quality probiotic TWO hours after taking your antibiotic. While there isn’t exact science, this seems to have the best results in replacing some of the good bacteria you kill with the antibiotic. 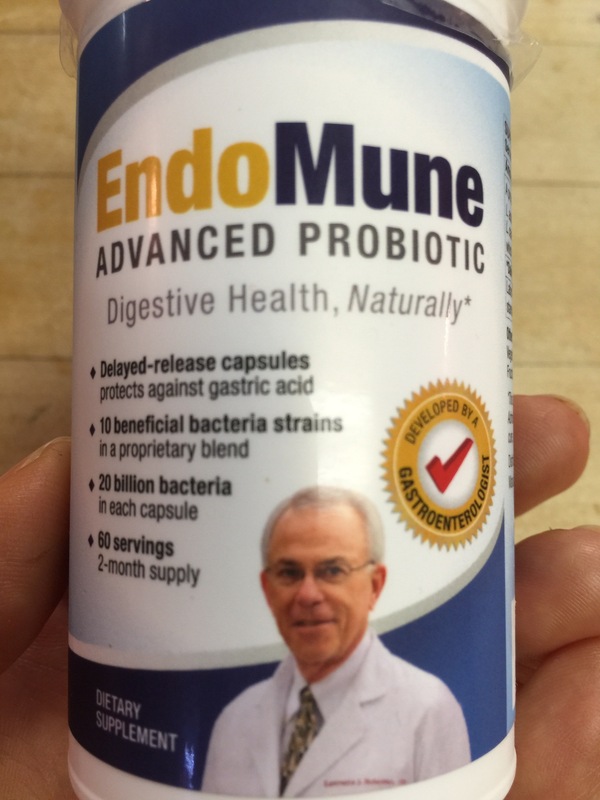 Here are a couple of probiotics we believe are GREAT ones. I do take these daily and switch them up after I finish a bottle. To sum it up…Take care of your gut and it will take care of you. It kind of goes along with what we have heard for years…”You are what you eat.” It seems now, that this saying is more accurate than we ever imagined! Take care of you, yours, and your gut! Happy Friday!